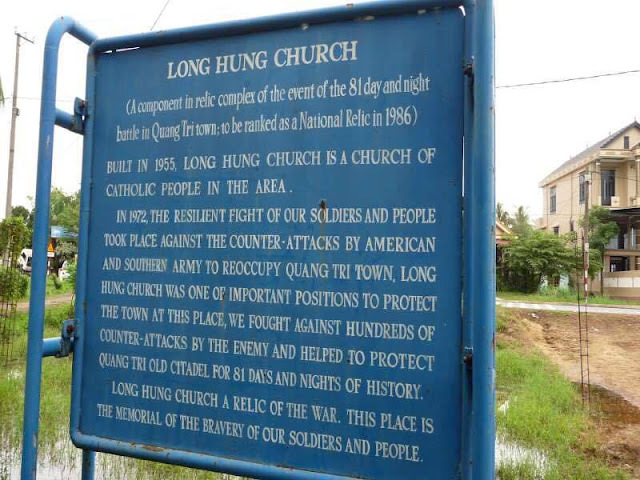 Hue - DMZ - Phong Nha Cave | B-MotorTour '+g+"
Hue to DMZ to Khe Sanh Departing from Hue we ride along highway 1 to Quang Tri town, visiting Long Hung Church and Quang Tri Old Citadel which was a battlefield in 1972 between North and South Vietnam for 81 days and nights. Then, we will ride along the coast from Cua Viet Beach to Cua Tung Beach a long stretch of beautiful and peaceful coastline. Next we visit the Vinh Moc tunnels and explore the Demilitarised Zone, stopping for lunch at the Doc Mieu Firebase. In the afternoon we will have short stop at Truong Son cemetary to pay respects to the soldiers who fought and died on the trail during the American War. 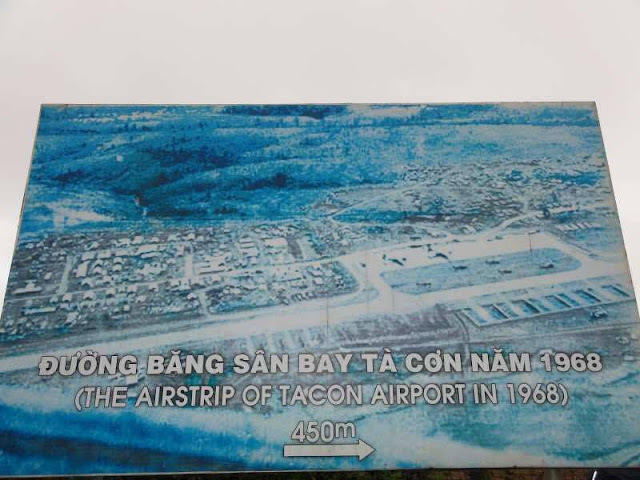 Continuing west on highway 9, we will climb into the Truong Son foothills, pass the Rock Pile and stop at some villages and beautiful natural springs and waterfalls near the highway. 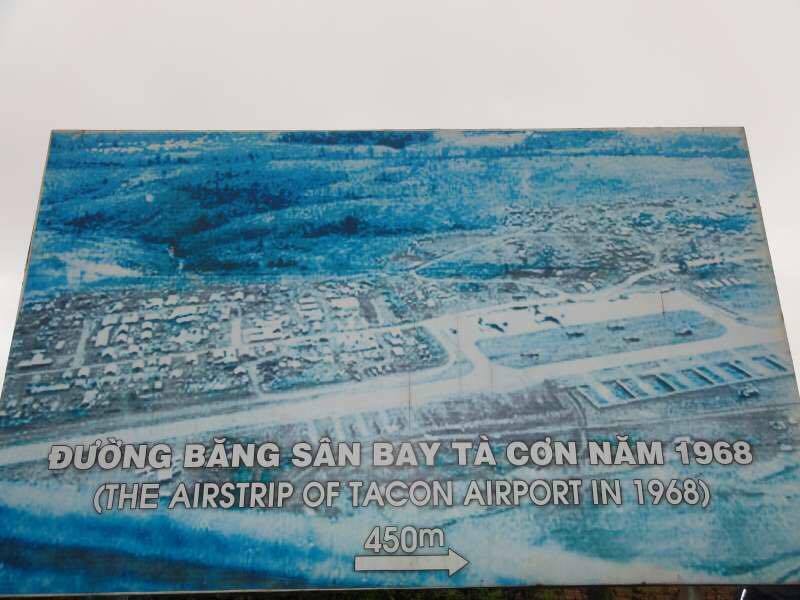 Approx 5pm we arrive in Khe Sanh which was established as a forward base by General Westmoreland near Laos to secure highway 9. Check in to hotel, free time at night. Phong Nha to Dong Hoi This morning we will take a boat and go approx 5km along the Son River to visit the Phong Nha Cave (river cave), followed by Tien Son Cave (dry cave). In the afternoon we will stop for a swim in the Suoi Nuoc Mooc Spring, and visit Tamco caves at Kilometre 0 or the west Ho Chi Minh Trail. Later we ride along the east Ho Chi Minh trail to the town of Dong Hoi, from here there are easy connections by train or open tour buses to Hanoi. Copyright © 2014 B-MotorTour All Right Reserved . Design by Arlina .